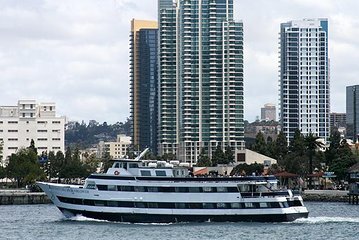 See San Diego from a marine vantage point on this 2-hour harbor cruise, including some potential sea lion sightings. Listen to live narration from your captain and enjoy for-purchase snacks from the onboard snack bar. Multiple departure times to fit your schedule. Make your way to the pier at 1066 N.Harbor Drive at least 15 minutes before your cruise's departure time; multiple departure times are available to fit your schedule. Step aboard the ship and make yourself comfortable for the ride, which spans two hours and passes many local points of interest.  Listen to insightful commentary from your guide as you pass landmarks such as the Cabrillo National Monument, the U.S. Naval Fleet and Submarine Base, Shelter Island, Harbor Island, and Point Loma. You'll likely see some California sea lions along the way. Step up to the onboard snack bar to purchase some hot or cold items while you cruise. Return to the pier after 2 hours. I had a wonderful time and met some very nice people I would do it all over again. See you soon I can't wait.